Groups have one simple purpose: to build life-giving community. We believe God created us to live in relationship with others and only then can we live the full life He intends for us.  CW Groups are designed to help you move one step toward your goal of putting God first in your life. Within the context of new life-giving relationships, you will experience freedom and life-change in a relevant and accessible way. No matter what your schedule or stage of life looks like, there’s a group for you. Leading a Group isn’t about being perfect or even teaching the Bible; it’s about serving others by giving them a place to connect. Hosting a group is simple—choose a topic that interests you and select a time and location to meet with others. We give you essential tools to make your CW Group successful through Leader Training and Curriculum. We believe you have everything you need to make an impact in people’s lives, and that lives are changed one semester at a time by moving one step toward Christ. As a Group leader you get to play an important role in discipling people and building community. What happens at a CW Group Meeting? You’ve probably seen Groups meeting and not even realized it. A group looks like friends at lunch, teams playing basketball, or people studying a book or topic of interest. At its core, a group is a small gathering of people, and it is less about what you do and more about who you do it with. By participating in Groups, you can expect to connect with others through a common activity, engage in life giving conversation and request prayer. How often does a CW Group Meet? Our CW Groups meet for two semesters a year—winter/spring, and fall. During the semester, most groups meet once every other week. Groups are meant to bring meaning and community into the flow of your life, so even if you can’t attend every meeting, there is still great value in joining a group.  Where Do CW Groups Meet? Some groups meet in homes, coffee shops, restaurants, on the golf course, or at Christwalk Church. The truth is, not everyone will find the best fit with the first group they try. This is why we encourage you to select a few groups that interest you, contact the leaders and try out a couple different groups before choosing the best one for you. The simple strategy to finding success in Groups is to not give up. We believe there is a group that is right for everyone—including you! Send us a message below with any other questions you may have.